I traveled to Kauai, Hawaii last summer with my husband, and quickly fell in love with the island’s diverse wildlife and natural attractions. Just minutes after our arrival, it was clear that Kauai is full of natural beauty and has a ton of ecotourism offerings waiting to be discovered. From dramatic coastlines and majestic mountains to native Hawaiian wildlife on both land and water, each of these activities left me nearly breathless. 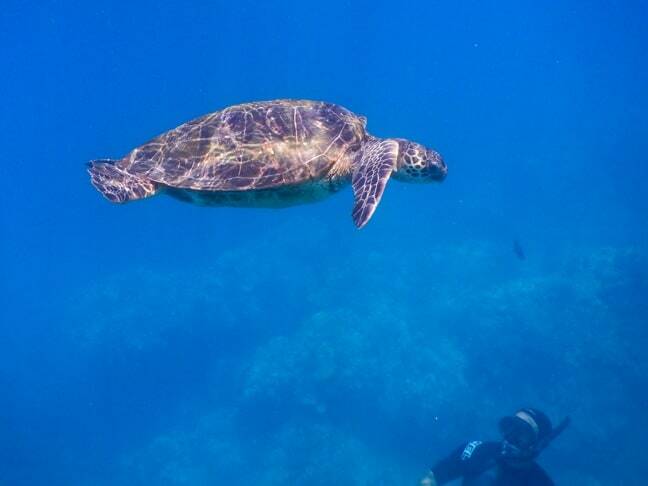 One of the highlights of my Hawaiian vacation was exploring Kauai’s diverse underwater life, and specifically snorkeling with sea turtles. Although found throughout waters off the shores of Hawaii, sightings are most common at Poipu Beach and Turtle Cove. When you a green sea turtle in the water, it is truly remarkable watching them diving and occasionally coming to the water’s surface for air. Originally land reptiles, these creatures evolved over 150 million years ago to adapt to life in the water. Green sea turtles are not named for the color of their shell, but their skin color. The green sea turtle can weigh up to 700 pounds and grow to be more than 5 feet long. But, unlike other sea turtles, they cannot retract their heads. – Observe turtles from a distance. – Do not attempt to touch, ride, or feed sea turtles. – Limit your time observing an animal to 1/2 hour or less. – If you encounter sick or stranded animals, notify proper authorities immediately (call 808-274-3521, Police Dispatch at 808-241-6711, or the Kauai Marine Conservation Coordinator at 808-651-7668). Responsible sea turtle viewing is a must in order to help reduce potential harm to these amazing animals. It is against Federal and State law to violate any of the above guidelines. Violations are not taken lightly, with fines up to $100,000. Nestled on the northernmost point of Kauai, Kilauea Point National Wildlife Refuge is home to some of the largest populations of nesting sea birds in the Hawaiian islands. For just $5, visitors can enter the refuge and explore the surrounding area. Be sure to look around closely for Red-Footed Boobies, Frigatebirds, and Hawaii’s endangered state bird, the Nēnē Goose (a.k.a. 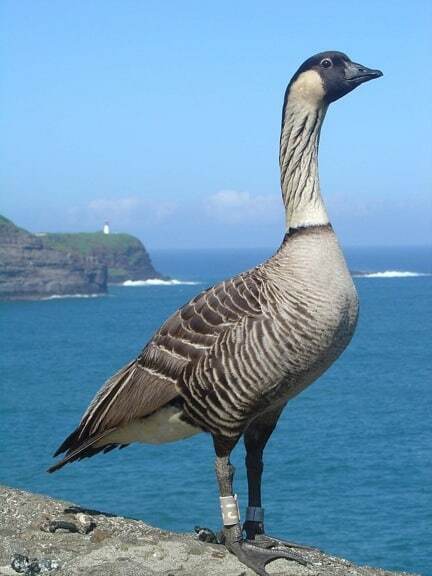 Hawaiian goose). I almost missed seeing some resting birds while I was there, so bring binoculars to view the hundreds of Hawaiian birds in the distance. It’s also possible to see Spinner Dolphins, Whales (in winter months), and Hawaiian Monk Seals playing in the water below, as well as native coastal plants in the park itself. Offering breathtaking views of the Pacific, Kilauea Point NWR attracts more than 500,000 visitors annually. 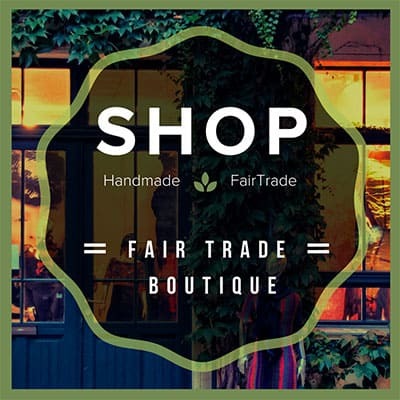 If you’re a bird enthusiast, this is the place for you! 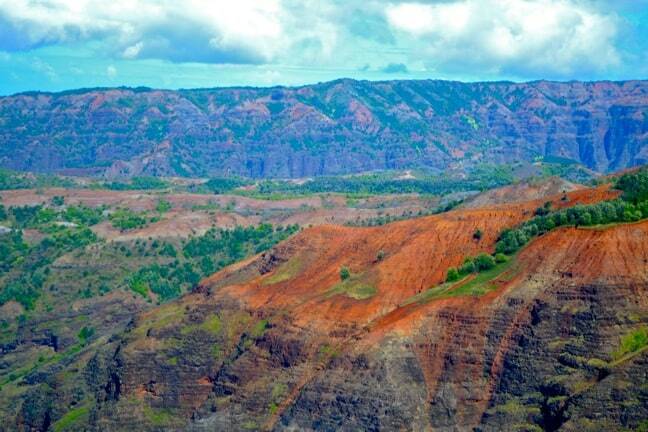 Dubbed “the Grand Canyon of the Pacific,” Waimea Canyon is one of Kauai’s can’t-miss sights. Although not as big or as old as its more famous Arizona cousin, it’s still pretty massive, stretching 14 miles long, one mile wide, and more than 3,600 feet deep. I felt so incredibly tiny by comparison while admiring the deep reds and luscious greens of the canyon’s dramatic peaks and valleys. Visitors have two options for viewing this majestic mountainous area: You can see it from above by helicopter, or from viewpoints while hiking within Waimea Canyon State Park. Having experienced both options, I can safely say that the views are equally gorgeous no matter which one you choose. From the helicopter, we were able to see all angles of this geological wonder from afar, while the hiking overlooks provided panoramic views of Kauai’s dramatic interior. Pick up some fresh pineapple for a delicious treat while feasting your eyes on this marvelous sight. There are numerous hiking trails to explore the depths of the canyon as well, all providing dramatic views along the way. But good hiking boots are advised, as the terrain can get pretty rough! The Na Pali Coastline is a very special place in Kauai, seen on many postcards for good reason. The cliffs (or pali) stop abruptly at the point where the ocean starts, and feature seemingly endless miles of hidden beaches, dripping waterfalls, and soft-flowing streams. The seclusion of this natural wonder makes the experience of seeing it feel even more special. There are no roads by which you can access the coast’s 17-miles of cliffs. 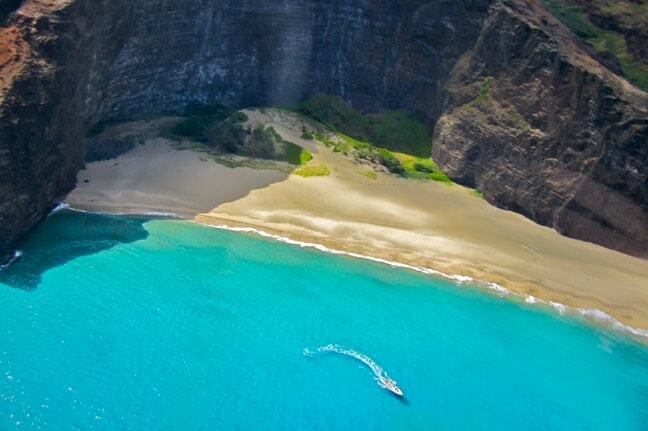 But there are numerous other options available: You can see spectacular views of Na Pali by boat, small plane, helicopter, or from the overlook in Kokee State Park. Visitors can also hike the 22-mile (round trip) Kalalau Trail, with stunning views along the way. I couldn’t believe my eyes when I first saw the Na Pali Coastline from my helicopter. The topography is simply out of this world, offering picturesque views that will be etched in my memory forever. Superlatives such as “grand,” “stunning,” and “mystical” immediately sprang to mind. With its pristine beaches, secret caves, and ragged yet beautiful coastline, the Na Pali Coast is a must-see when visiting Kauai. It’s no wonder Jurassic Park and King Kong were both filmed there! Approximately 40-45 Hawaiian monk seals live in the waters off Kauai, and can often be seen on Poipu Beach and other sandy areas nearby. Although some of the seals swim between the Hawaiian islands, most are only seen around Kauai. I was fortunate enough to spot one in the distance, relaxing on some rocks, while cycling along the island’s eastern coast. Unlike other creatures of its kind (a.k.a. pinnipeds), Hawaiian monk seals are usually seen alone, or occasionally in the company of one or two other seals. They are unfortunately one of the most endangered animals on Earth, with approximately 1,100-1,200 remaining. Unchanged by evolution for over 15 million years, they are one of only two creatures endemic to Hawaii. 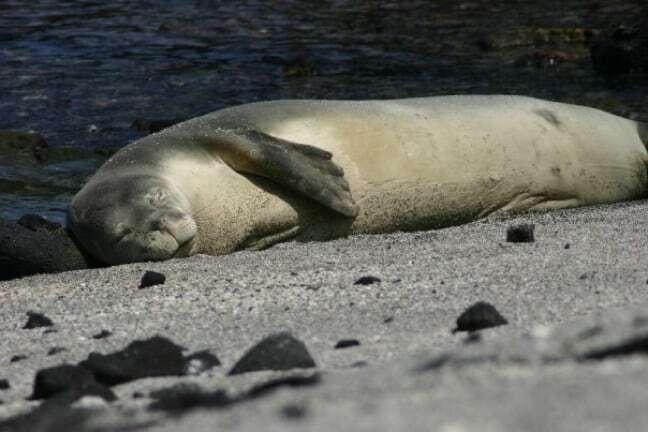 Scarcity of prey, increasing numbers of predators, and disease all contribute to the endangerment of Hawaiian Monk Seals. However, the biggest threat to the species is human disturbance. A seal hauled out on the beach comes into contact with people on a daily basis. Harassing or disturbing a Hawaiian monk seal is a Federal crime. Penalties include fines of $25,000 or more and up to 5 years imprisonment. Jessica Kay is the founder of A Passion and A Passport, a blog focused on balancing travel with a full-time 9 to 5 job. You can follow her adventures on Facebook and Twitter.